NBCUniversal is opening up its vast catalog of TV shows with the launch of Seeso, a video-on-demand service that focuses on NBC’s comedic offerings. Seeso will be $3.99 per month and carry classics like SNL and original programming like The UCB Show, which stars Amy Poehler. 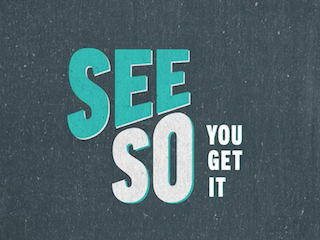 Seeso won’t launch until January, but you can sign up for the service here.